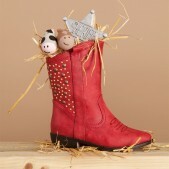 Ye-haaa! 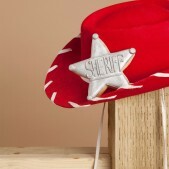 Wild West is a fabulous theme from a visual point of view. 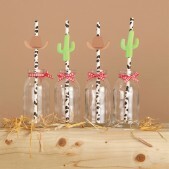 Think hay bales, cactus cakes and plenty of cow print and gingham. 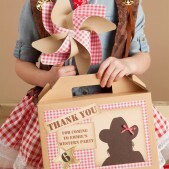 We can do all sorts of cakes and cookies in the Wild West theme from denim and cow print cakes to 3D happy bales with Stetsons on top. 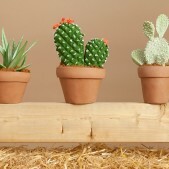 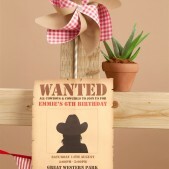 There’s no limit and we love a Wild West themed party so get in touch with your ideas.